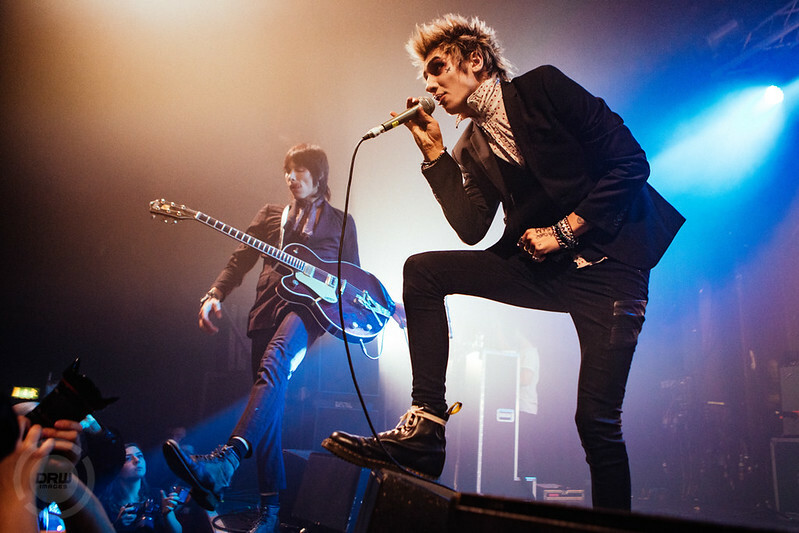 Palaye Royale’s first sold out headline tour has been filled with ups and downs. 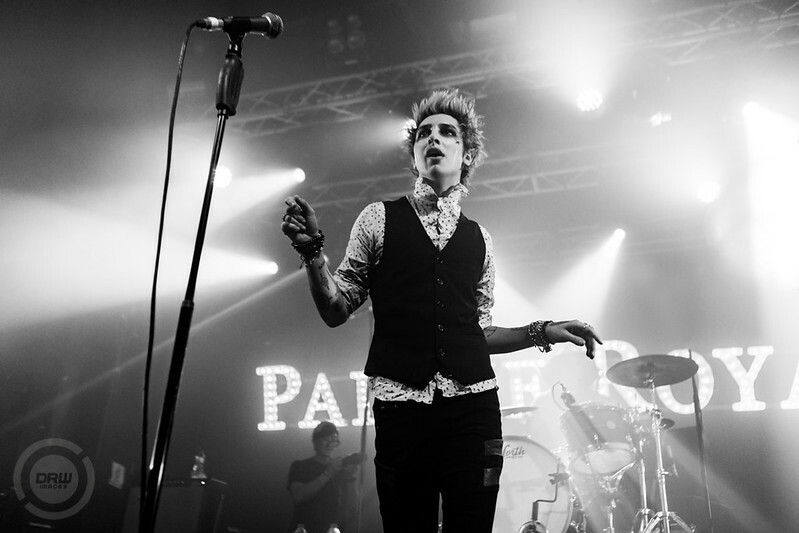 The three date tour included Palaye’s first Scottish show, followed by Manchester where the venue was upgraded after it sold out in days and not forgetting the sold out show at KOKO which had to be closed for emergency building work; so the band had to reschedule the show to Electric Brixton on the 7th instead. 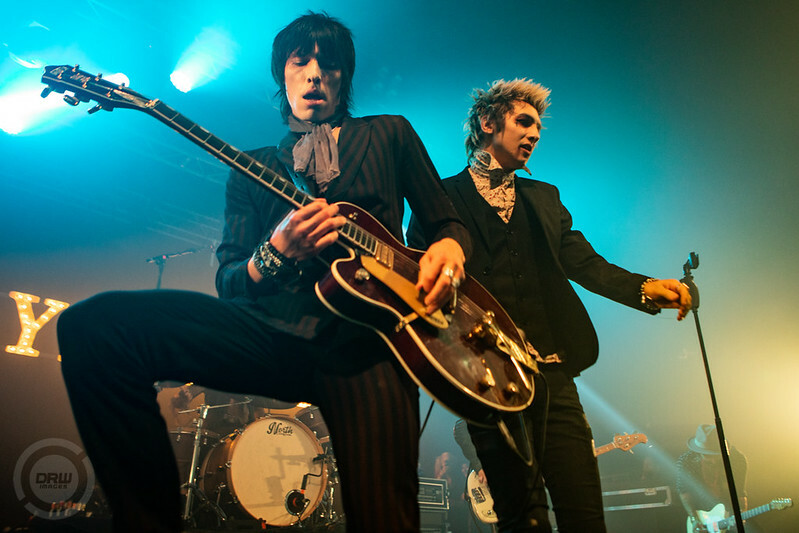 Due to the band having to reschedule the London date they still took the streets outside the KOKO on the original date Friday 5th to perform an acoustic show for members of the Royal Council in honour of fans that had travelled and flown in from different countries to see them play. Palaye Royal started with a bang performing Don’t Feel Quite Right which sent the room into an instant frenzy full of screams and hundreds of voices repeating the lyrics back at them. The room was hazy with smoke, dark red lighting with the band’s name in lights at the back of the stage; Remington looked very count dracular esk in his attire for the evening. 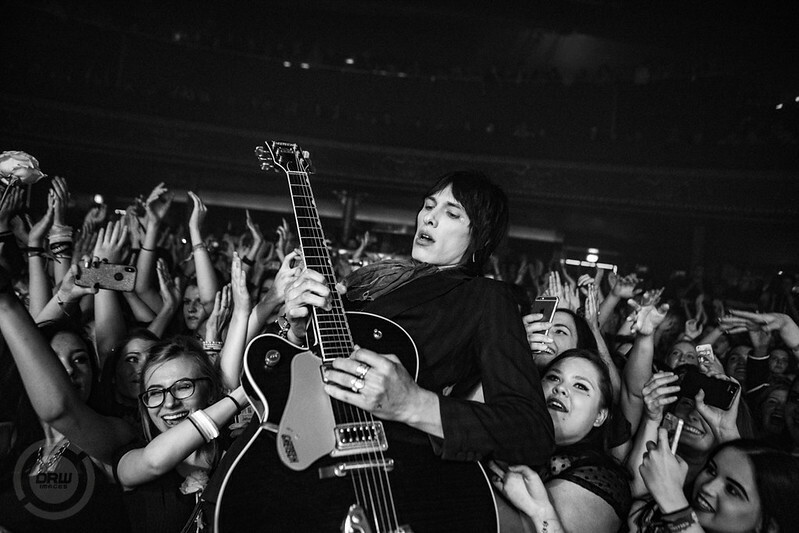 During My Youth Generation Remington jumped down onto the barrier picking up roses that were thrown towards him and placed them in his mouth, once the song had finished Remington took a moment to reflect and say thank you, as eleven months ago they were playing to 200 people in London, and now we’re here “what the f**k happened”. Before diving into You’ll Be Fine from the new record Boom Boom Room (Side B). Then during the track Get Higher the band stopped mid-song to check on a fan in the crowd that was about to get pulled out. Remington lent forward and handed them a bottle of water and once he knew they were okay they all continued with the set. 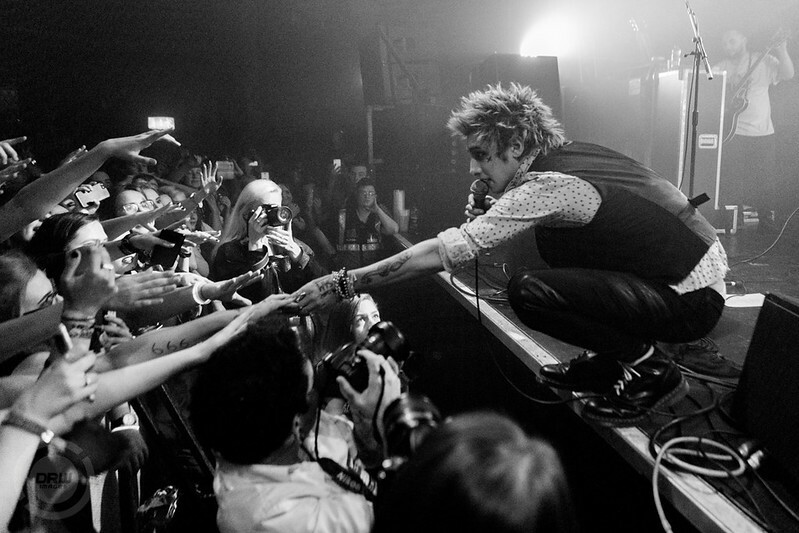 Throughout the whole show the band handed water to the fans that needed it; they really do look after the Royal Council. Up next was the track Ma Cherie who the band dedicated to Sam who recently passed away, her sister was at the show tonight and at the end Remington handed some white roses to her and gave her a hug before going on to cover My Chemical Romance’s Hit track Teenagers. There then were issues with security trying to pull someone out and the band saying “Leave them alone they’re fine” then Emerson (Palaye Royal’s Drummer) threw drum stick towards security to gain their attention which didn’t work so Remington said “Excuse me security look at me in the guy with the mic, leave them they’re fine”. Before Sebastian then thanked the sercurity for doing a good job with the crowd cheering in agreement. 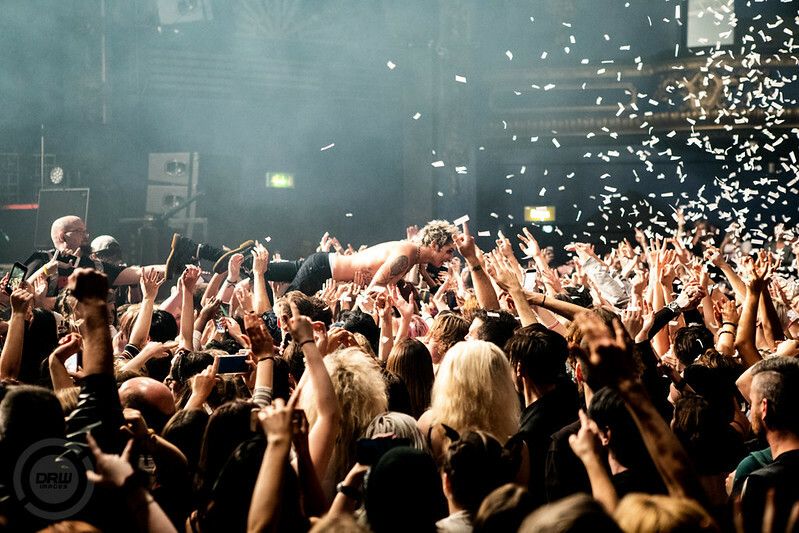 Overall the night ended on a high with Remington diving into the crowd with confetti canons going off. 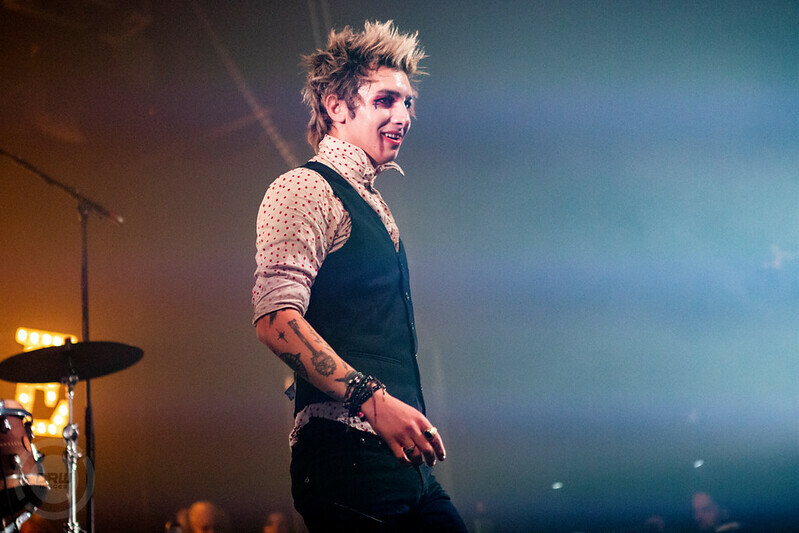 The concert on Sunday the 7th October was the best concert I have ever been to -It was even better than the BVB concert I attened in January- Prior to KOKO being closed Palaye was considerate towards the royal council and performed an acoustic proving how much the band supports the fans. 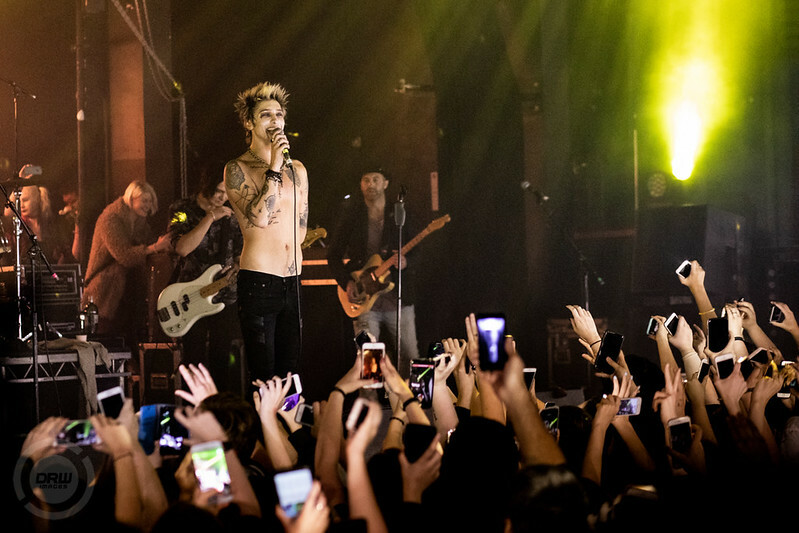 Palaye went from 200 fans to 2000 and probably more. I am so happy to be a fan of such an amazing band! 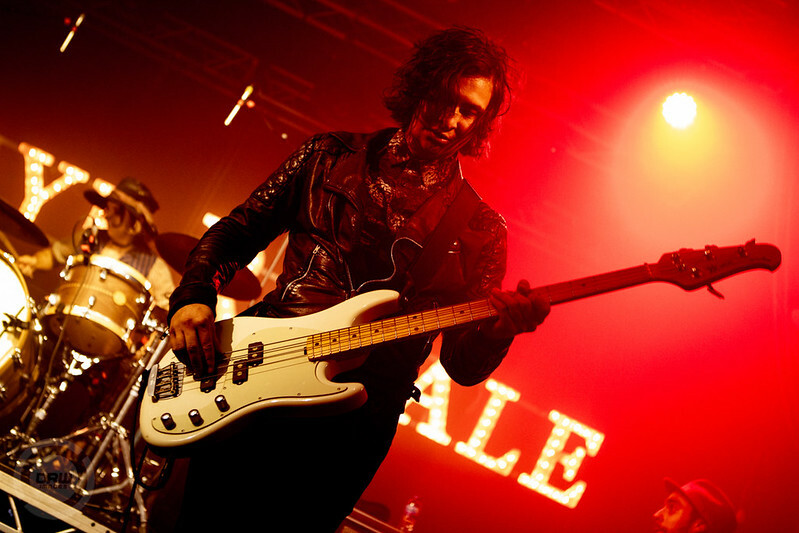 Palaye Royale all the way!! !